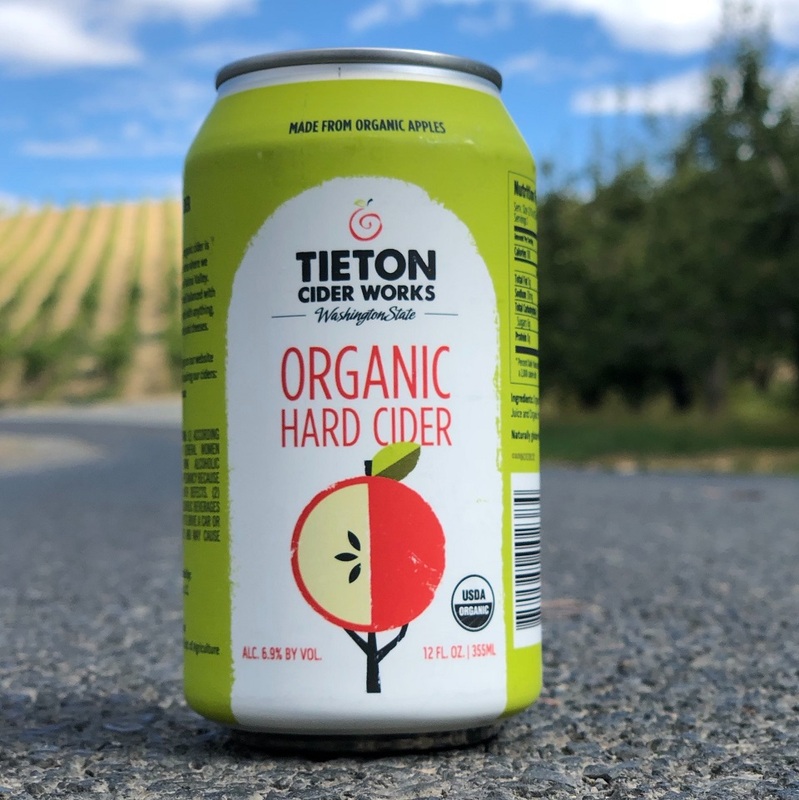 Tieton Cider Works has just released a brand-new cider that will be added to its permanent core line: 100% Organic Cider! The first completed batch was just sent to Tieton’s distributor in the Pacific Northwest, and it will soon make its way to all 14 states where the brand is currently available. He also explains that, in the wine and cider industry, there’s often an exception made for organic products: They don’t need to use organic yeast. Organic yeast can be hard to grow and sustain, but he said Tieton was able to find a company that makes a truly organic medium for yeast to grow on. “So, we’re actually one of the only ones using an organic yeast … This is a truly 100% organic cider,” Robert explains. The 6.9% ABV organic cider, available exclusively in 12-ounce cans, will join its Wild Washington, cherry and apricot flavors as part of the year-round core line. The cider is dry and crisp, with a bit of tartness and some fruitiness on the nose. Tieton suggests pairing it with light bites and cheeses. 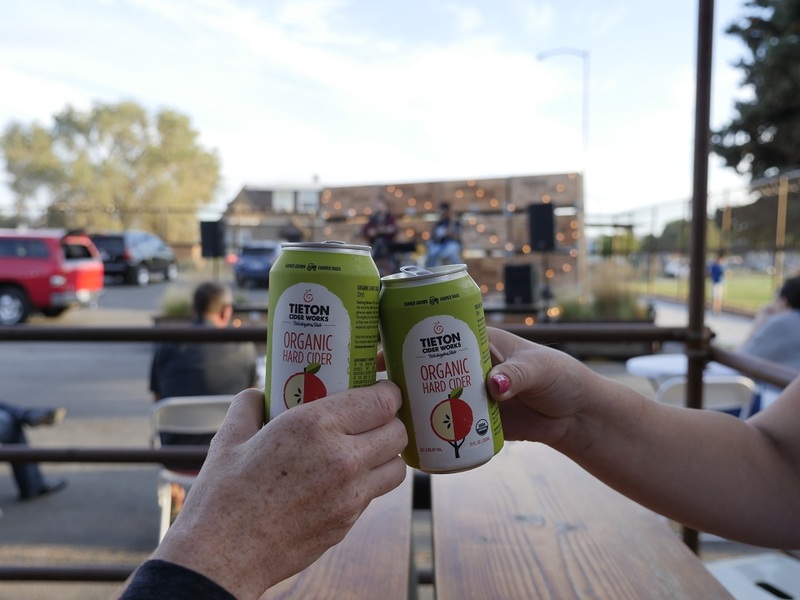 If you live on the West Coast, or in Idaho, Nevada, Arizona, New Mexico, Texas, Colorado, Illinois, New Jersey or Florida, where Tieton Cider Works is distributed, keep an eye out for its new organic cider! Or, if you live in Washington State, try it out at Tieton’s cider bar. Tieton Cider Works is located at 619 West J St. in Yakima, WA; phone: (509) 571-1430.